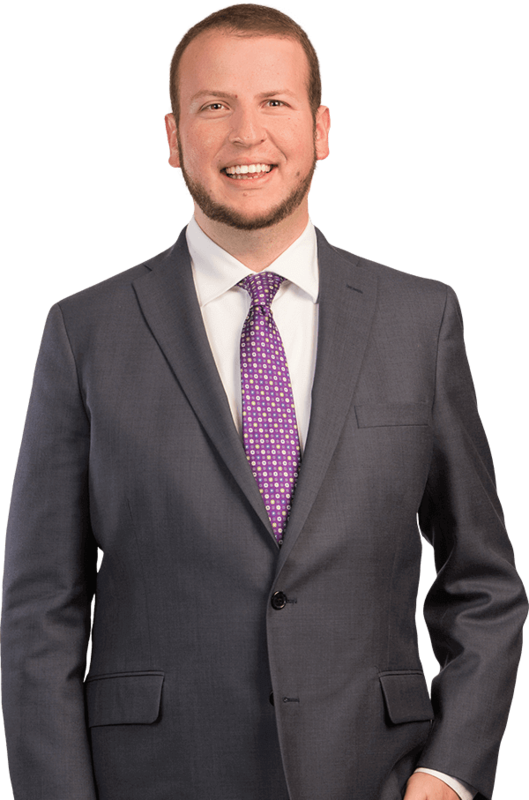 Eli Marger joined the firm's Tampa office in 2017 as an associate. He represents clients in property damage, construction defect, and premises liability, and motor vehicle accident cases. Eli focuses on developing relationships with clients to assess their unique needs and goals in order to tailor an aggressive, efficient strategy for each case. Prior to joining Kubicki Draper, Eli practiced at a boutique litigation defense firm in Tampa, emphasizing workers’ compensation claims and general liability. Eli is a proud alumnus of the University of Florida, where he graduated in 2013 with a degree in sport management. He attended Wake Forest University School of Law in Winston-Salem, North Carolina, graduating in 2016. He served as managing editor of the Wake Forest Journal of Business and Intellectual Property Law and his comment on Major League Baseball’s antitrust exemption was published in Spring 2015. He gained valuable litigation experience interning for a federal judge, federal agency, and a large law firm. Born and raised in St. Petersburg, Eli is an avid fan of Florida Gators athletics and all Tampa Bay sports teams. He enjoys cooking, spending time with his wife and dog, and traveling to college football games.